And today is a very exciting day on the blog! It was actually just over a week ago that I hit the two year mark since first hitting publish on this blog, but today we will finally begin to celebrate! 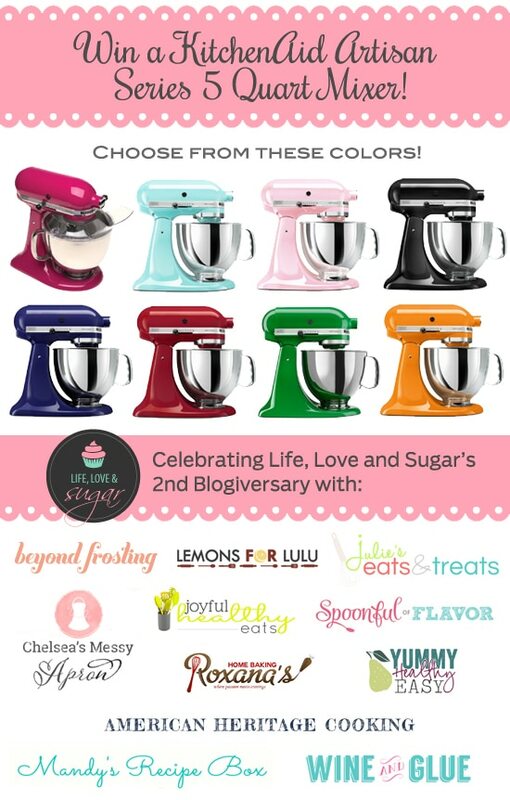 I have an awesome KitchenAid Artisan 5 Quart Mixer giveaway going on starting today, and Wednesday you’ll have to be sure to come back because I’ll have another giveaway! I’ve teamed up with some great friends who are helping me celebrate! Ok, so I’m going to get sappy for a minute. Given that it’s a “blogiversary,” it feels like a great time to look back on the last two years. It seriously blows my mind and makes me tear up thinking about the last year, and especially the last 6 months. I had no idea when I started this blog that it would come to mean so much to me. And it’s not just the blog itself. Yes, I love baking and making fun new recipes. I seriously love tasting and eating them – too much! And I love the photo part of it. I look back at the change in my photos over the last 2 years and I’m so happy with how far I’ve come. I think about all the fun recipes I’ve tackled and it constantly makes me want to push myself harder. And I love ALL of that. But even more than all of that, I love you. I love you, the bakers, who actually makes my recipes. And I love it even more when you comment or email and tell me how much you loved something. You have no idea how those comments and emails can absolutely make my day and make me want to keep going even in a moment of self-doubt. I love you, my blog friends, who I feel so privileged to have met and be able to call my friends. You all make blogging more fun than I could’ve ever thought. I had no idea there was such a strong, supportive community out there until this past year and getting to know you all…it’s just awesome. Pure awesome. And I love you, my family, friends and husband, who are all so supportive of me and my love for this blog. Without the support of my hubs, in particular, this blog could not exist. Well now that I’m all choked up, let’s talk cupcakes. I made these for my mom’s birthday in July. She is a big lemon fan so I thought these would be perfect! I started with my vanilla cupcakes that I love so much. 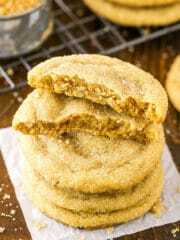 They are moist and fluffy, and stick to common ingredients like regular all purpose flour and regular milk. Plus, you only need one bowl. That’s my kind of recipe! 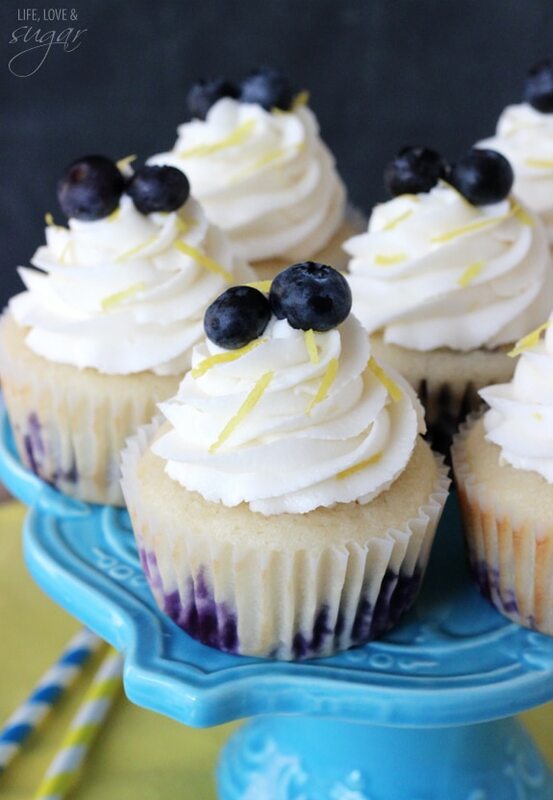 The lemon flavor of the cupcake is light and delicious, and with the lemon icing, the lemon flavor is undeniably good. 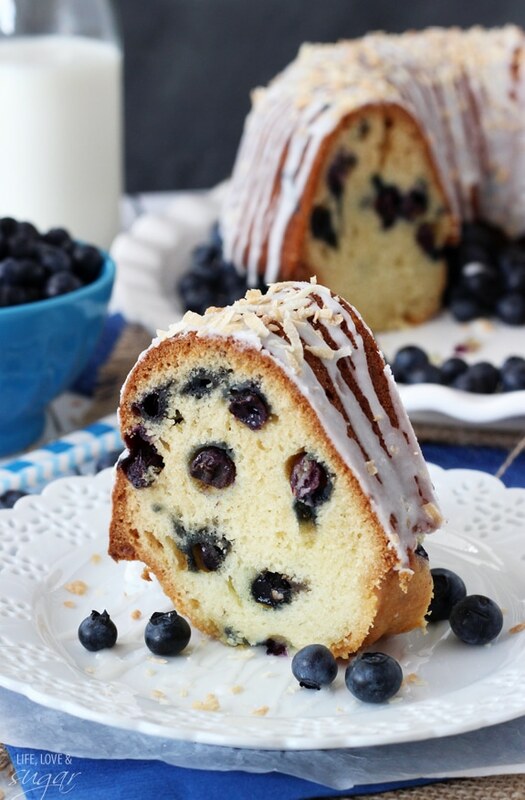 Blueberries are added to the batter, and add even more moisture and deliciousness. 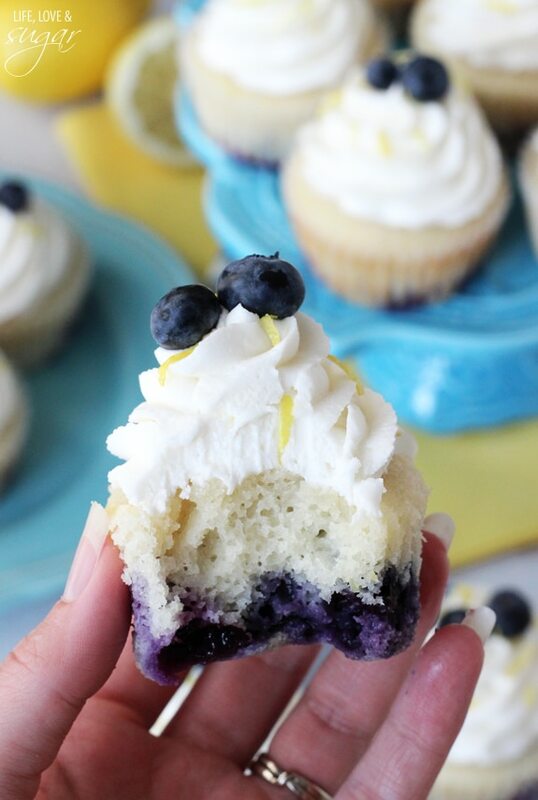 The blueberries do sink to the bottom while the cupcakes bake. I considered trying to change that, but everyone who had them said not to. 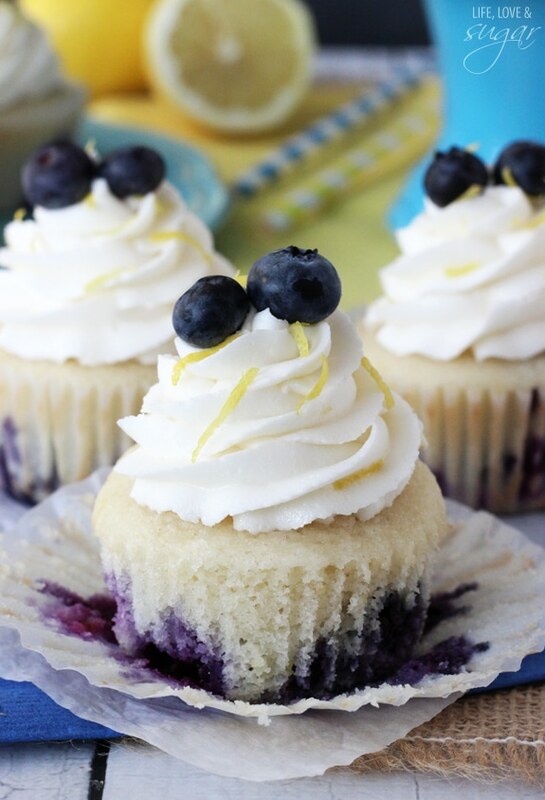 They loved the distinct way you taste lemon and blueberry separately, yet they all meld together in your mouth. 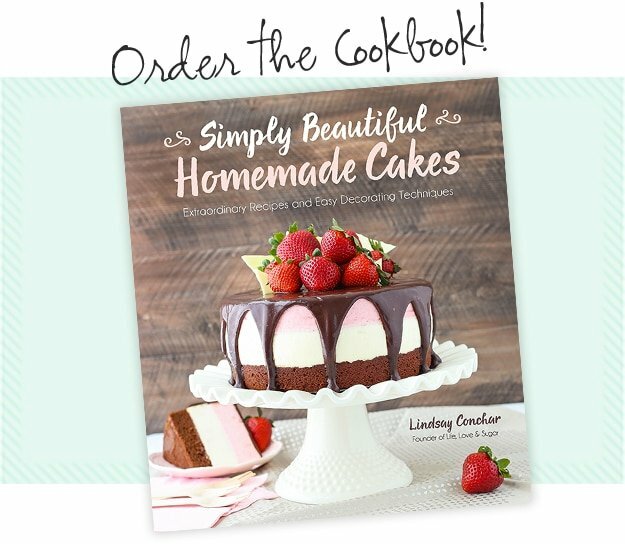 So I hope you help me celebrate and make these cupcakes and enter the giveaway below! Whether you do or not though, thanks for being here! I can’t wait to see what year 3 brings! 3. 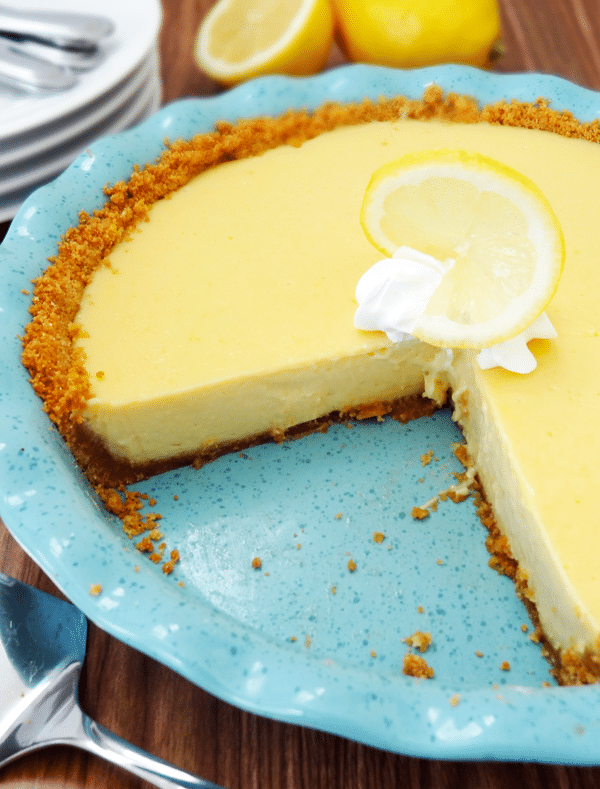 Add butter, egg whites, vanilla, sour cream, milk, lemon juice and zest and mix on medium speed until smooth. 4. Gently fold the blueberries into the batter. 5. Fill cupcake liners a little more than half way. 7. Allow to cool for 1-2 minutes, then remove to cooling rack to finish cooling. 8. While cupcakes cool, make icing. Beat butter and shortening together until smooth. 9. Add two cups of powdered sugar and mix until smooth. 10. Add lemon juice, lemon zest and vanilla and mix until smooth. 11. Add remaining powdered sugar and mix until smooth. 12. Ice cupcakes when cool. Shortening can be substituted with butter. I can’t wait to try the cupcakes. I love lemon! Happy Blogiversary! I would never guess that you’ve been doing it for just two years. You’re a total pro! Love the cupcakes. I’m sure your mom was thrilled! Congrats on the two year anniversary!!! 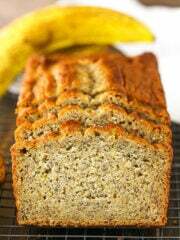 I love reading your blog and trying the new recipes. This one will be a huge hit with my family!!! These are perfect celebration cupcakes! Congratulations, love! You should know that you and your blog are truly inspiring. I am so happy for you and for the success that you’ve had! You deserve it and so much more! And these cupcakes look delicious – I’ll bet your Mom loved them!!! Congrats on your anniversary! I found you from American Heritage Cooking! Happy Blogiversary! SO happy to celebrate with you 🙂 Yummy cupcakes, too! Congrats on hitting the 2 year mark! Those cupcakes look like an incredible way to celebrate! Congrats on the 2 year mark, I hope I am as successful as you when I reach that marker! Thanks for being a great friend and for letting me celebrate with you. Oh.. and this cupcakes look like thebomb.com! That is all! Congratulations on your 2nd Blogiversary. I wish you many more years… Continue creating more recipes with your unique touch. These look delicious – a one bowl recipe is my kind of recipe. Happy 2nd bloggy birthday. blueberry + lemon is one of my favorite combinations this summer. love how fresh & delicious these look! I love lemon, and all of those “related recipes” at the bottom just made this whole situation worse, haha. Blueberry and lemon are the new peanut butter and jelly, in my opinion! 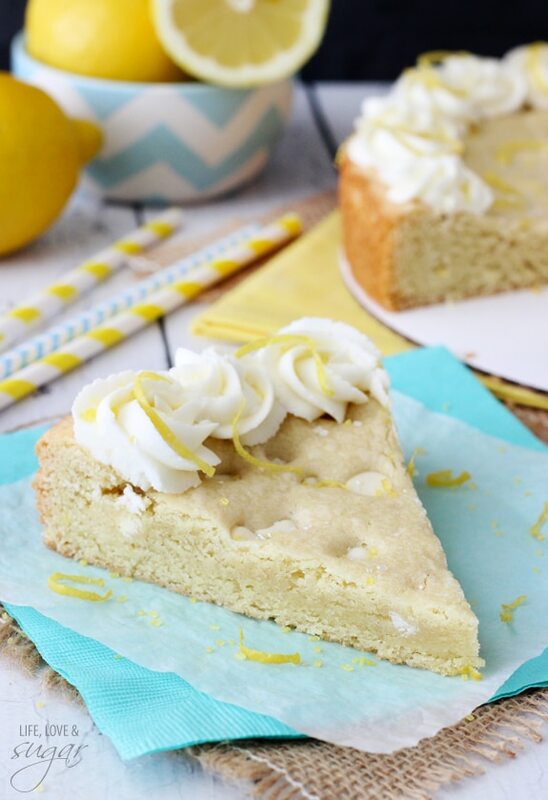 I am so in love with lemon too – addicting! You certainly know hot to celebrate. Your blueberry cupcakes are to die for :). And Happy Blogiversary!! I am so excited for you, Lindsay. Coming over here and reading your stories while drooling over your gorgeous pics is always a highlight for me. Can’t wait to see what the new year has in store for you! This is such a sweet tribute to your years of blogging. Congrats Lindsay! 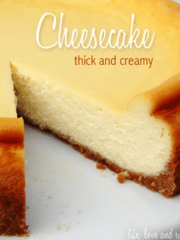 I absolutely love your blog – your recipes, your photos, your writing – it’s just awesome! And these cupcakes look so pretty! Thanks so much Chelsea! Blogging is quite a ride isn’t it? Love it! Congrats on two years, friend!!! These cupcakes are gorgeous – not that I would expect anything else from you! You are amazing! Thanks for letting me be a part of your celebration! xo! Thank you Jess! Headed over now! without our blogs we never would have met and I am so happy to have you as a friend! Wishing you a happy 2nd birthday! P.S. Send cupcakes. congrats on your anniversary and thanks for exposing me to so many delicious sounding recipes as well as recommending your peers on fb. I’m having a wonderful time checking out recipes for lunch. Thank you! I’m so glad you checked everyone out – they’re all awesome! Congrats on your 2 years! Congratulations and happy blogging birthday! These cupcakes look SO good. 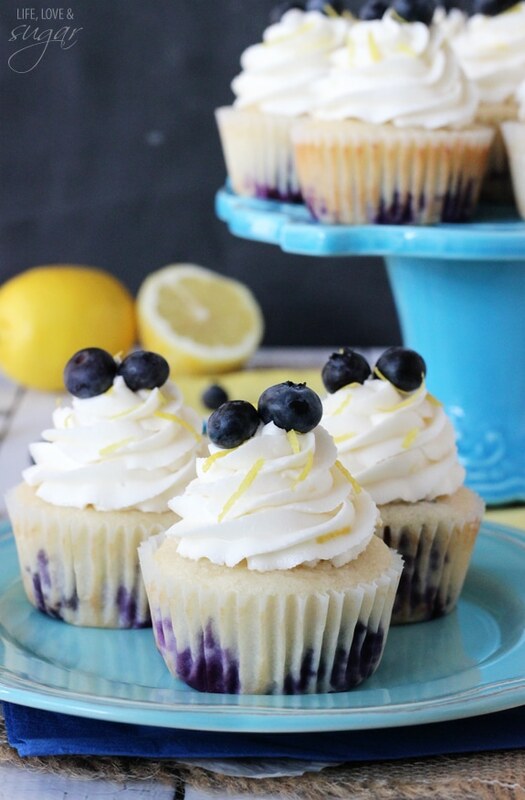 I love lemon and blueberry together! Hi Lyndsey. 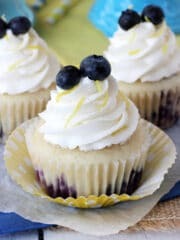 I made your Lemon Blueberry Cupcakes yesterday for my husband and a few of his friends who were working on our new roof. There were a total of six men and 24cupcakes. I waited until after feeding the guys their lunch to bring out the cupcakes. I gathered all their used dishes and took them in the house to load the dishwasher, etc. It took me probably around 15 minutes to clean the kitchen and when I went back outside to relax and have a cupcake, there were 2 cupcakes left. Two of these men swore they were not cake-eaters and they each had 3 and asked if I would give their wives the recipe. I had one and I can completely understand why they were devoured. They are divine! Every morsel cried out for one more bite. They are fantastic! 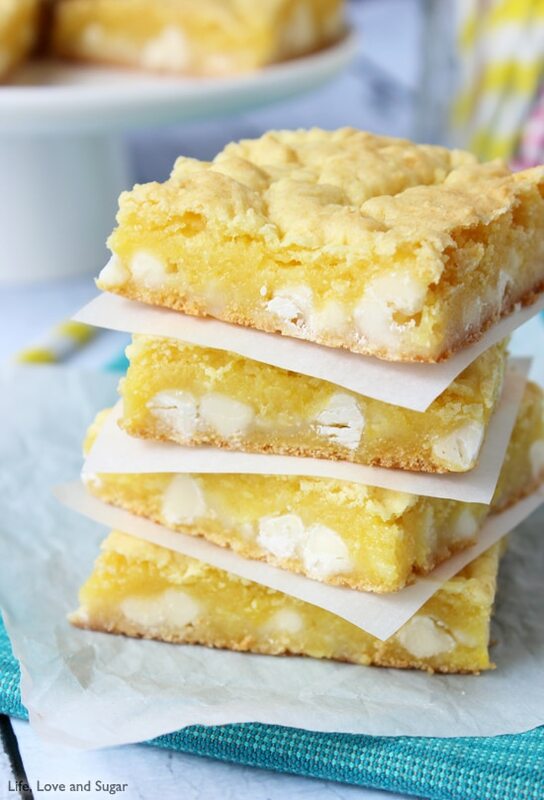 Thank you somuchfor sharing your wonderful recipe with us! I doubt I will ever make a traditional lemon cupcake again when yours got so many rave reviews from our friends. Definitely the best I have ever tasted! 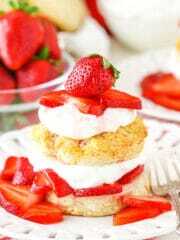 I wanna make this cupcakes, it looks amazing, with this ingredient can I make 12 or 24 ? Okay I have a question! Do I put blueberries in the bottom of each cupcake thing or do I mix it in with the cupcake mix? Thanks so much and happy anniversary! You mix them right into the batter. They sink a bit as the cupcakes bake. Thanks Amber! Congrats on you Blogiversary 🙂 and wish u many more to come. 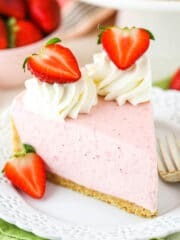 Your recipes are great and pictures are fantastic as well !! Hello hello! I couldn’t resist making these cupcakes they look delicious! The cakes smell divine but I’m running into an issue with the icing. It’s not getting smooth and it looks to be mostly powdered sugar. Is anyone having the same problem? Any tips? I’ve got time while they cool but I’d really love to ice them tonight and any help would be appreciated. Hi Kate! That’s strange, I’ve never had any issues with icing not getting smooth. Was the butter at room temperature? Was the powdered sugar loose and not clumped together before adding? Those are the only things I can think of without being there to see the problem. I hope you were able to get them iced. I made a novice mistake… I looked at the package of powdered sugar and took the 32 oz listed at it’s word. I should have measured it out. I think there was just too much powdered sugar and it overwhelmed the wet ingredients. I added milk to smooth it out. I went a bit overboard so the icing smoothed out after I piped it on but they taste wonderful! The cake is delicious and I’ll do a better job on the icing next time. Thank you for the reply! 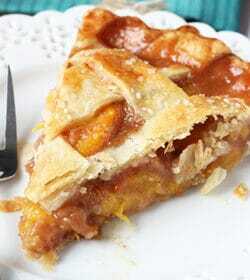 Best recipe hands down! Husband ate two as soon as they cooled and I dolloped frosting on them. He begged me not to share them with anyone! ha ha. Making these for a wedding this Saturday. They are going to love them. 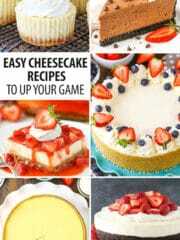 Thank you for such delicious recipes!! I’m new to your blog..and loving it. 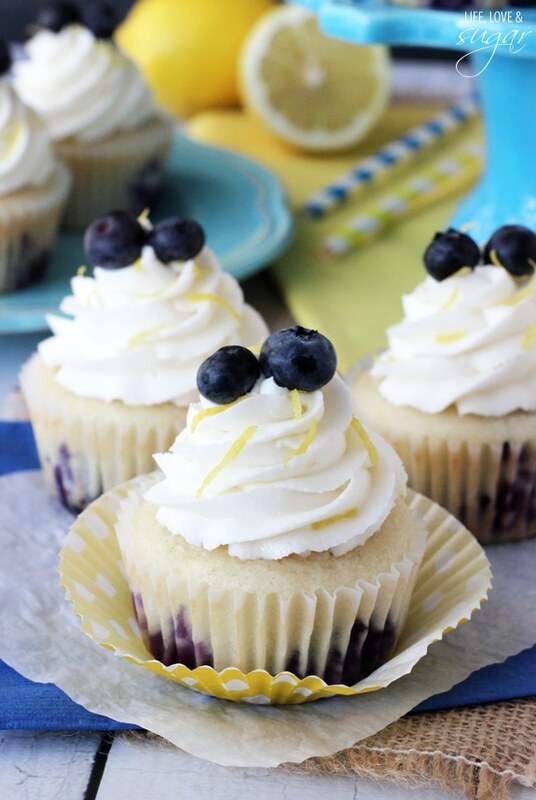 The Lemon-Blueberry Cupcakes look like just the ticket for our “Aloha Hour” at Sunday Service! 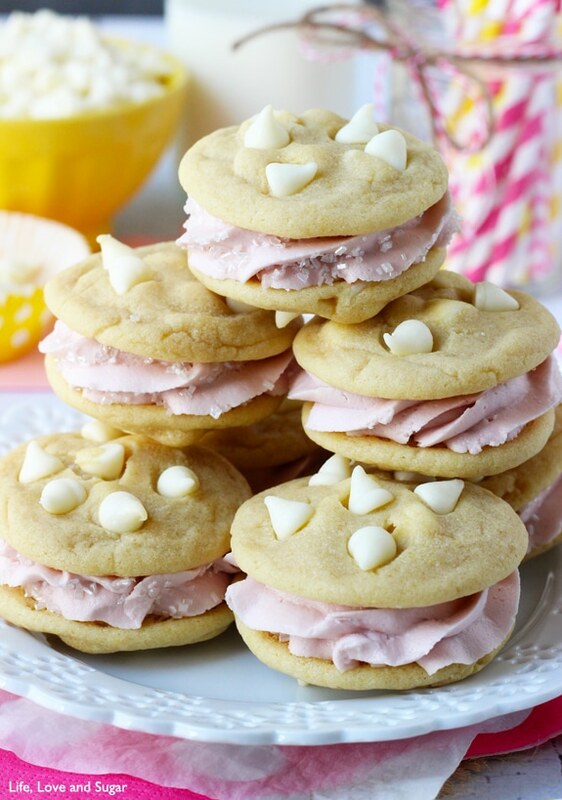 Thank-you for the recipe and for a chance to win the mixer!! Fabulous!! 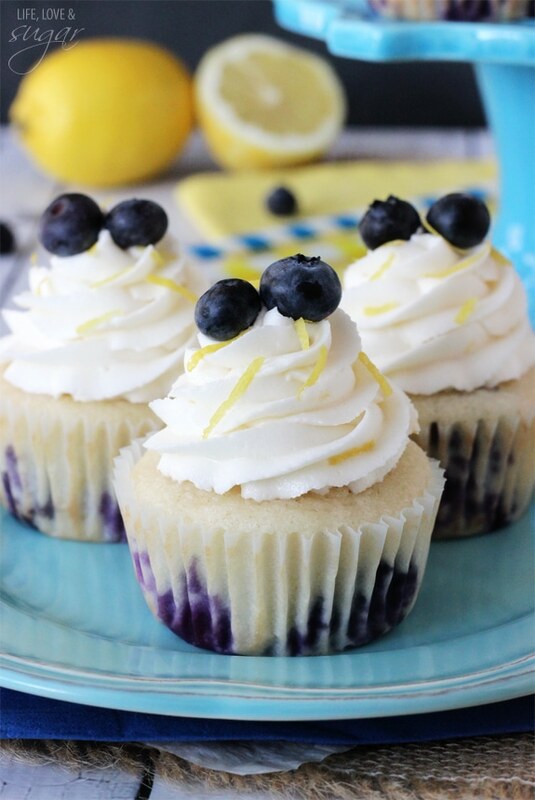 I’ve just gotten into baking and I saw your recipe on lemon and blueberry cupcake . I have a question, blueberries they’re not in season anymore, can I use frozen ones? If so in what amount? I haven’t tried frozen blueberries. The concern I’d have is the added moisture from them. If you try them frozen, I’d be sure they are fully defrosted and patted dry before adding them to the batter. 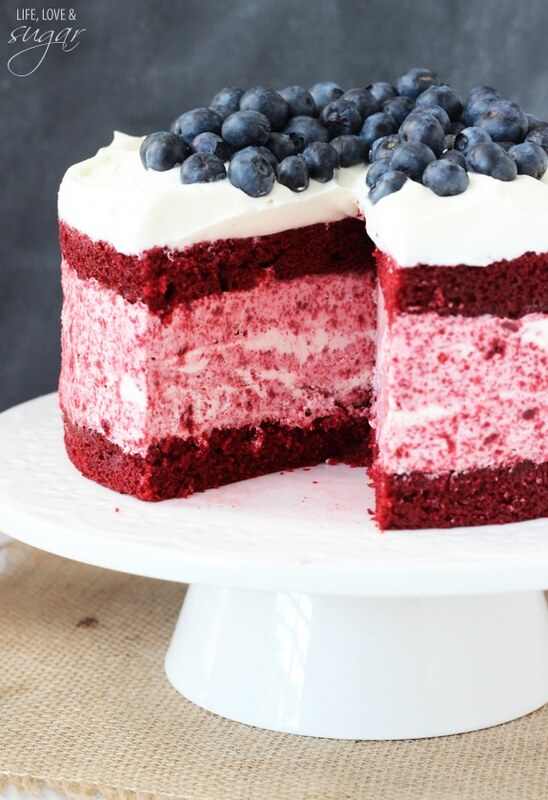 Do you think this could be made as a layer cake? I haven’t tried it, but I’d think it’d be ok. The only thing I’m unsure about is how the cakes will do with the blueberries – they tend to fall to the bottom. I tried this recipe, and they didn’t turn out! They were too wet and didn’t rise at all, also the bottoms were all buttery. Hi do you have to melt the butter in the recipe with the other liquid ingredients? I didn’t melt it, but I think you could and it’d be fine. 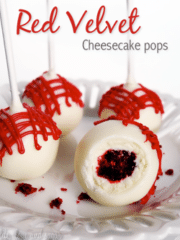 Just made these and they are SO GOOD!! 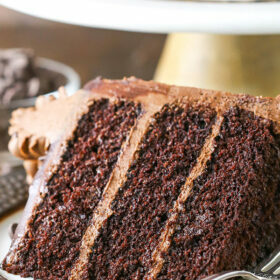 Seriously, so moist and delicious. 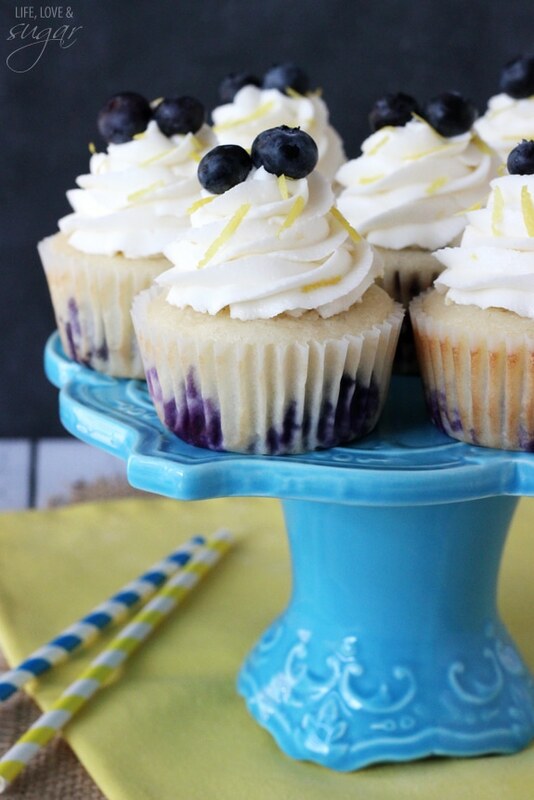 Not too sweet, with the perfect balance of lemon and blueberry. Your blog is my go-to whenever I’m looking for a new cupcake recipe, you never disappoint! Thanks so much!! I’m so glad to hear that! Thanks Arielle! I made these cupcakes over the weekend and they are AMAZING! 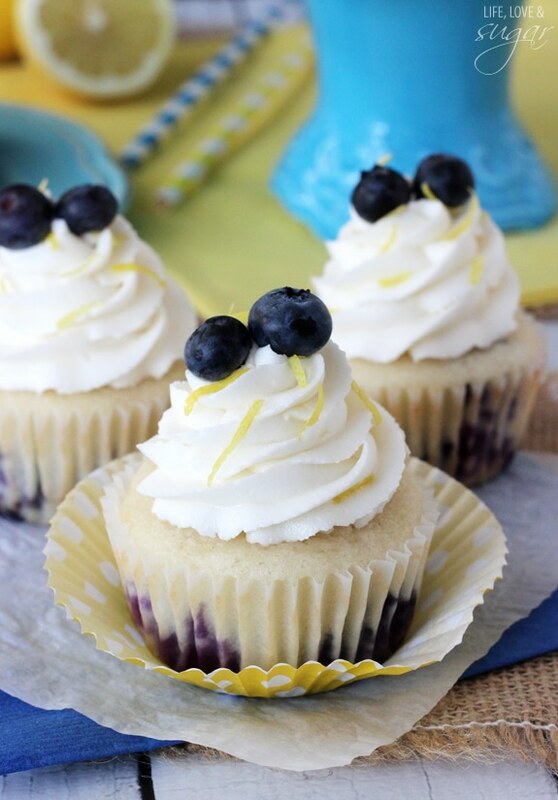 The lemon buttercream is the PERFECT topping to this cupcake. 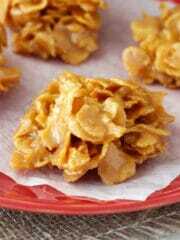 I loved them and will make again!! Thank you! 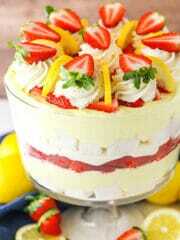 I can’t too make this cake but I don’t have vegetable oil can I use groundnut oil? I’m not familiar with groundnut oil. I’m sorry.